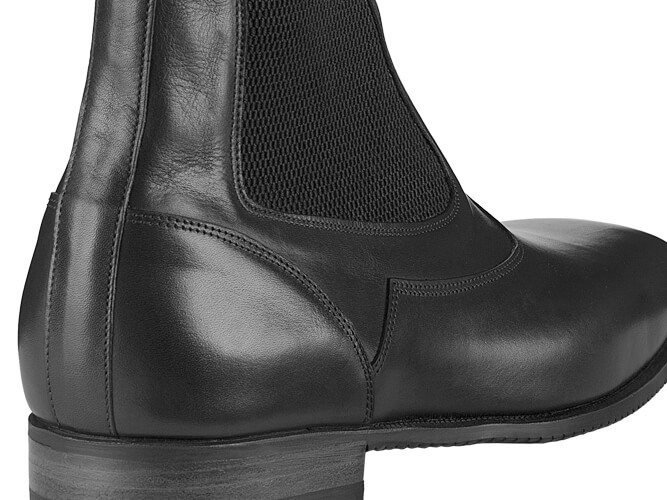 Entirely handmade Ankle Boots made with superior quality calfskin leather. 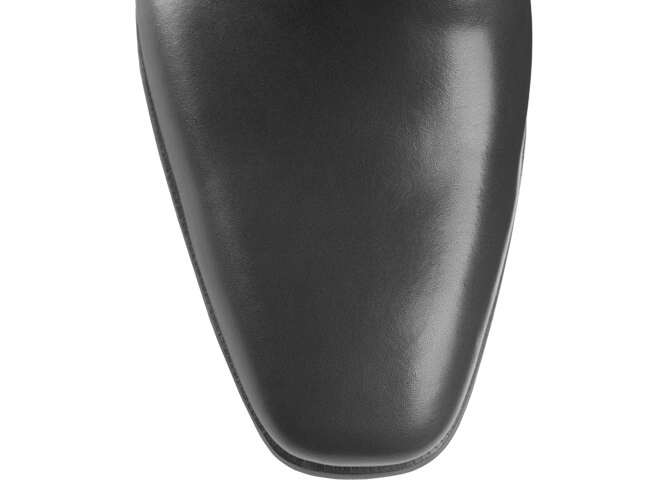 Inside 100% natural calfskin leather lining, side elastic inserts, glued/sewn genuine leather and Vibram® rubber sole. 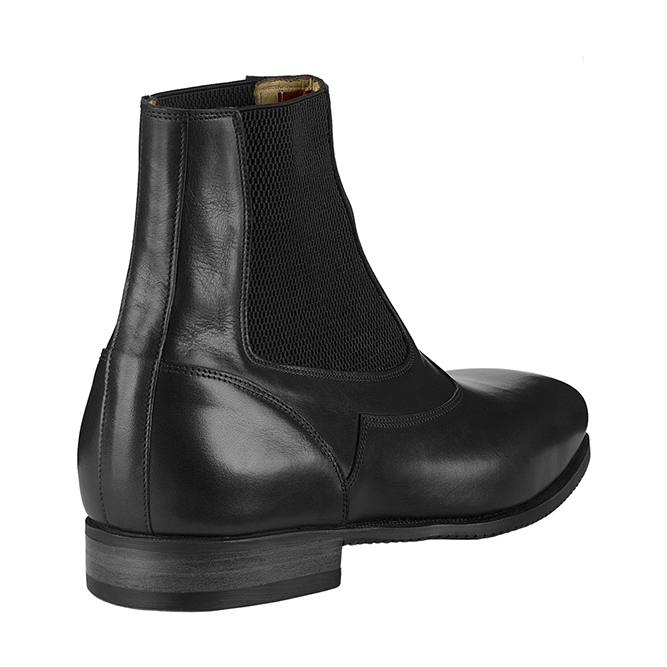 • Picture: JD2 ankle boots in black calfskin. The pure expression of the classic. 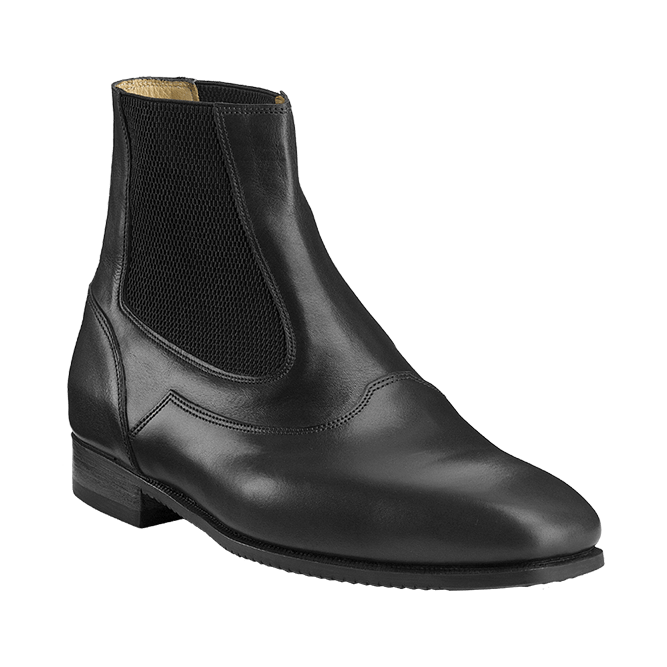 Manufactured with top quality leathers and internally lined in natural calfskin, it is the result of a work that respects the rules of the Italian footwear tradition, creating the most stressed elements in real leather. 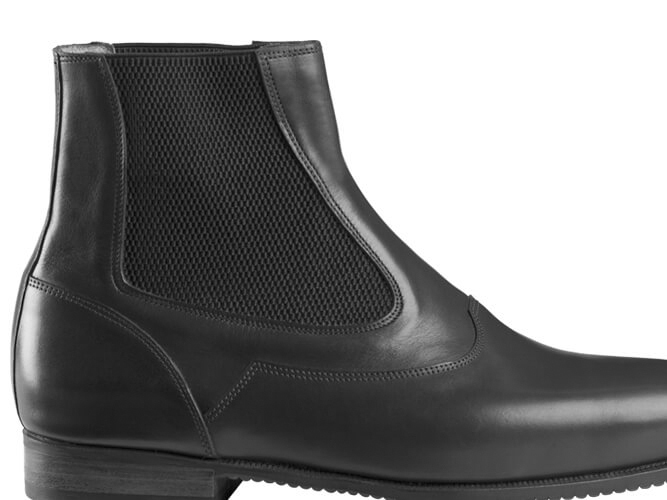 Side elastic bands, no zipper and anatomic fousbet or leather insole for maximum comfort.